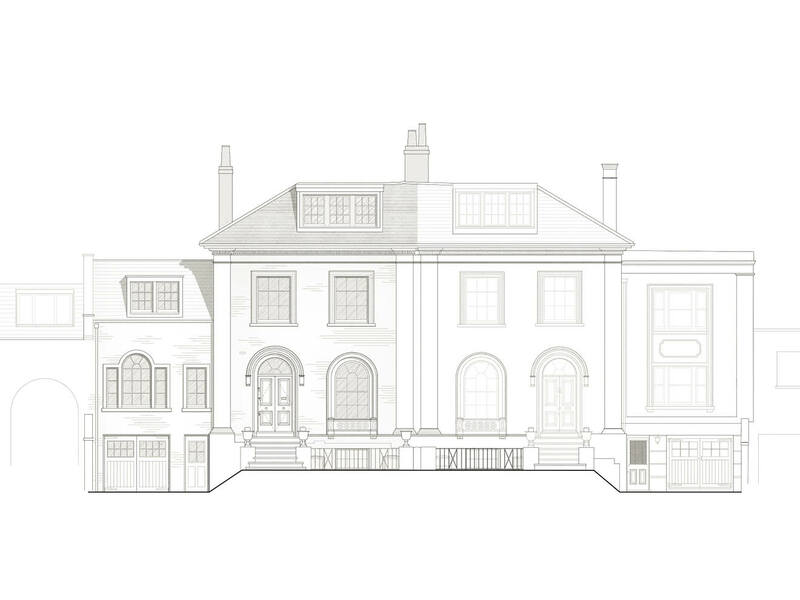 Alex Tart Architects have been granted listed building and planning consent for extensive remodelling and extensions to a Grade II listed house on Castelnau, Barnes, Richmond. The permission for this sensitive scheme was approved after lodging an appeal to the planning inspectorate. This outcome is particularly notable due to the limited number of appeals won on listed buildings. 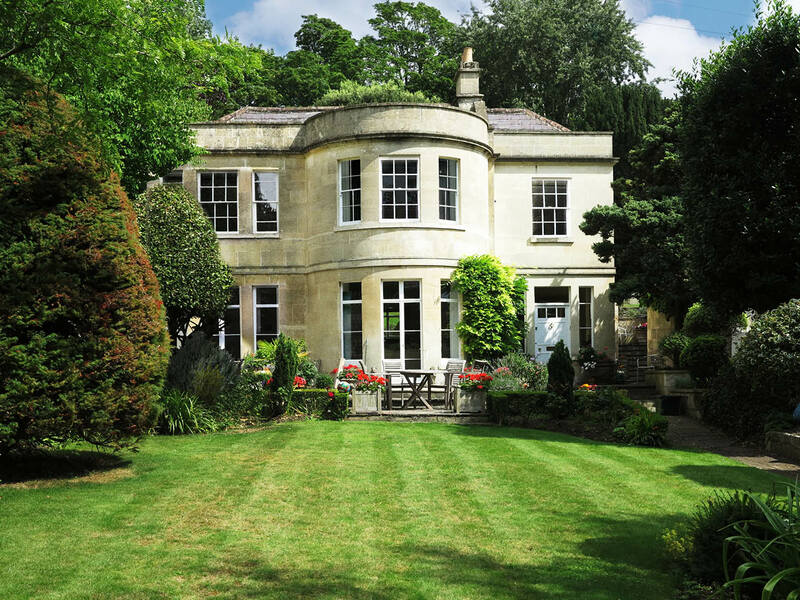 This Grade II listed property is located in the Castelnau Conservation Area and required a particularly sensitive and experienced approach towards the overall design and planning / listed building process. Applications have been approved for the demolition of the existing side coach house with a classical replacement. 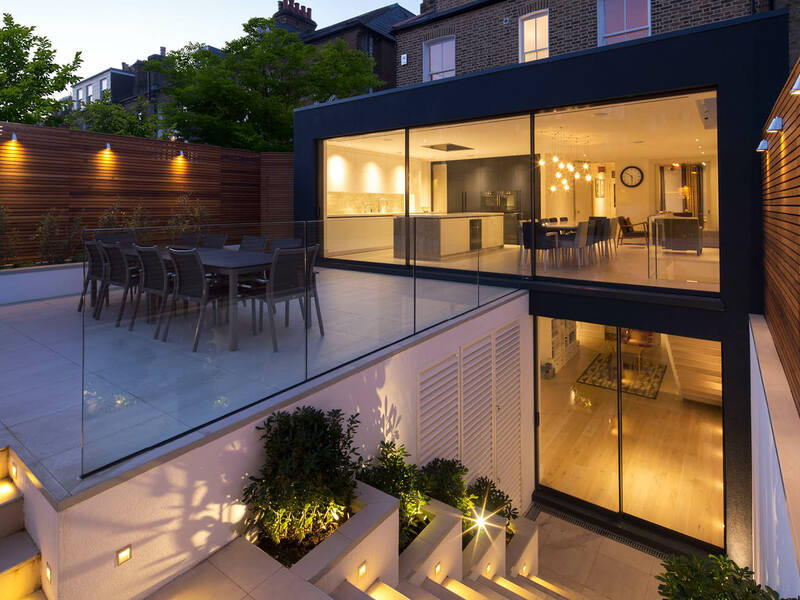 To the rear of the property a glazed extension has also been approved, enabling the rear façade of the original house to be visually preserved through this contemporary addition. 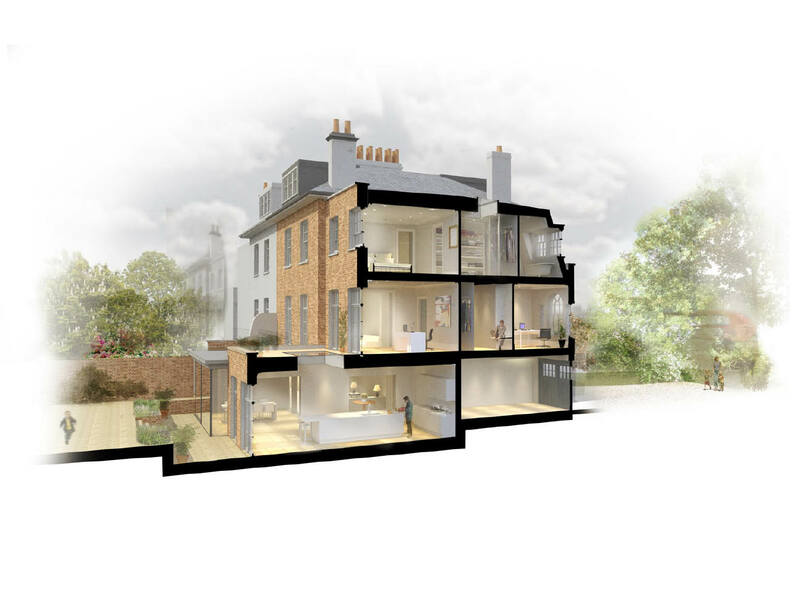 Internally the house has been re-planned throughout, to provide a 21st century family home, whilst also ensuring that key period features of architectural merit are retained.